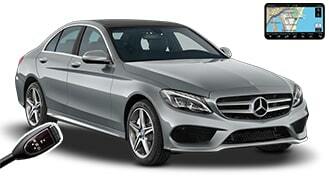 Mercedes-Benz are leader with their modern, reliable and beautiful vehicles. 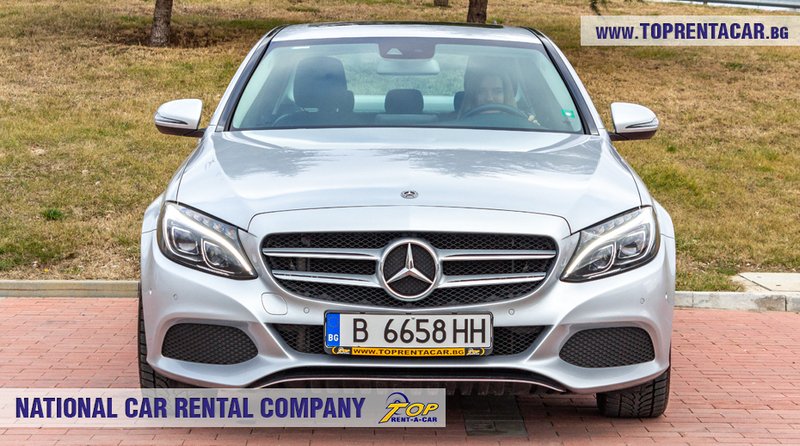 Mercedes-Benz C220 is wonderful car from premium car class with various extras, great design and tremendous possibilities. 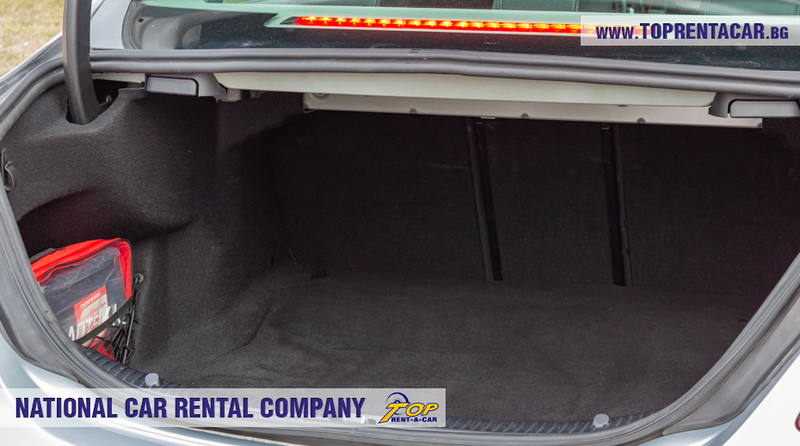 It is equipped with agile 2- litre diesel engine with 170 hp. The maximum speed that can be reached is 240 km/h, with acceleration 0-100 km for only 6,9 seconds. 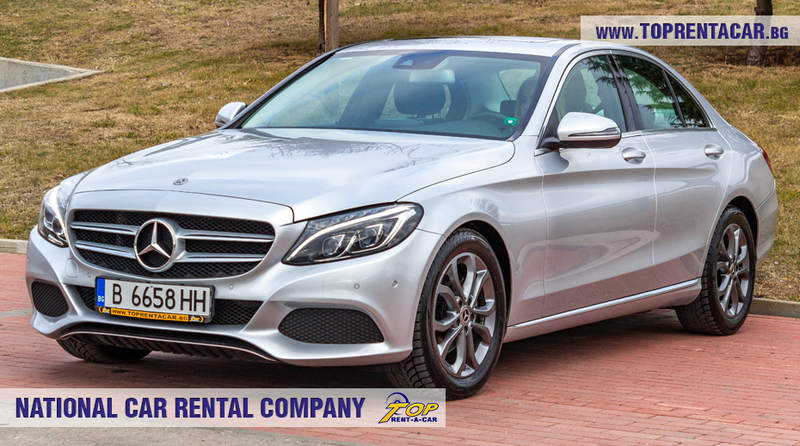 The driving experience with Mercedes-Benz C220 is unique and pleasant experience thanks to its innovative design, style, extras and great 9G Tronic automatic gearbox. 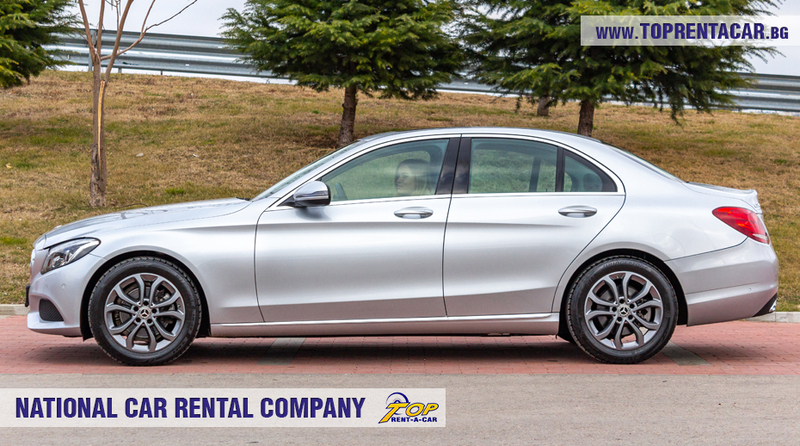 Mercedes-Benz C220 is gorgeous luxury car that combined aggressive sport appearance and latest extras as Active Park Assist, Rain sensor, Live traffic capability, Traffic sign recognition, Seat heater, Adaptive stop light flashing , Pedestrian protection etc. Its attractive look can not remain unnoticed. 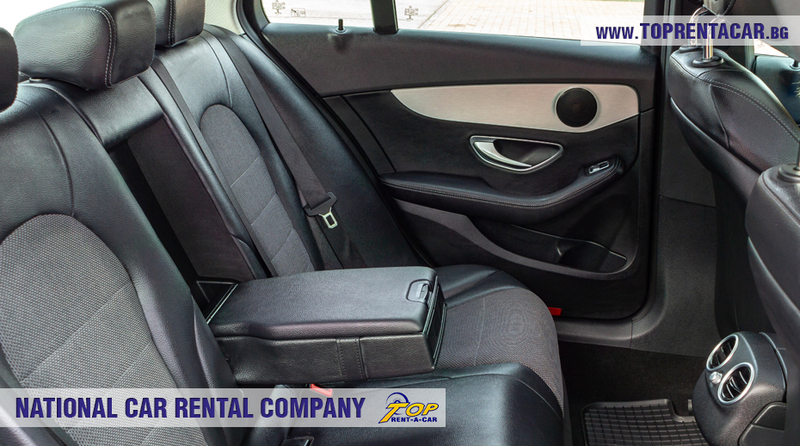 The powerful engine combined with the 9-speed automatic gearbox make it perfect choice for urban and non-urban driving with highest level of comfort. 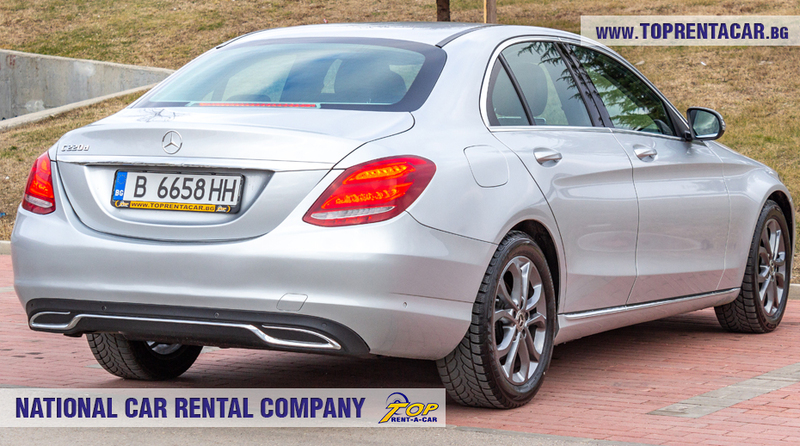 Mercedes-Benz C220 is perfect choice in case you need premium car for rent for your business trip or holiday.